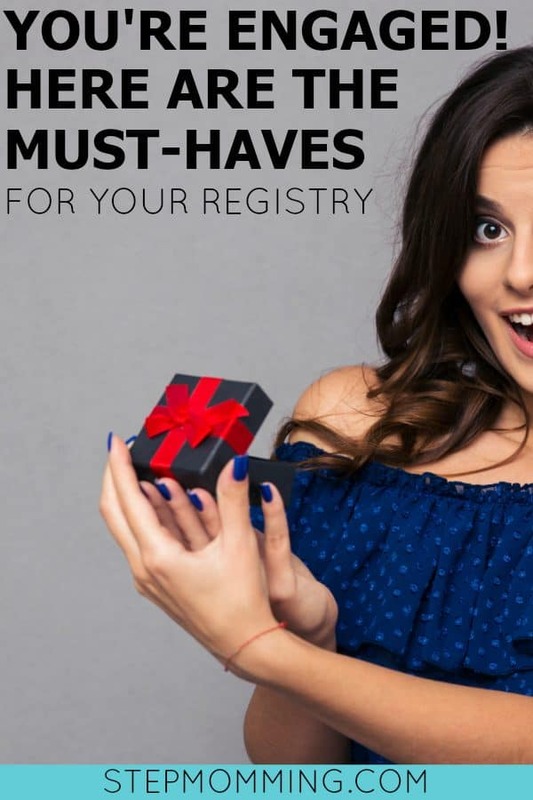 Wedding Registry: The BEST Place to Register + a Registry Checklist! Not to sound sales-y, that is totally not my intention! But I LOVE having an Amazon registry for my wedding, so I’m going to share with you brides-to-be the amazing experience I had with the Amazon wedding registry system. I”ll also compare the experience to our adventures with an in-store wedding registry and a honeymoon registry! This post may contain affiliate links. For more information, see our disclosure & policies. Thanks for your support! When it came to registering, Kevin and I were in complete agreement when we chose the Amazon wedding registry. We wanted something we were familiar with, that we knew sold the items we really wanted, and that our guests could easily access! We quickly found out that there were even more perks to the Amazon wedding registry process than we thought! Our relatives can easily find our gifts online without hunting through the store shelves! This works for us too! We didn’t have to search an entire store to find what we wanted; we just used an unintimidating search bar. With Amazon, my groom and I didn’t have to go to a store! When we opened a registry at a national chain store in case some of our more traditional relatives or family friends wanted to go to a store and pick up a gift, it was exhausting and took soooo long! We had so much fun when we started, but we were so worn out by the end of the trip! An Amazon Wedding Registry allows you to log in from home in your PJ’s on the couch. Plus, you can finish the registry in sessions whenever you have time to log onto the website. On top of that, Amazon usually has the lowest prices, and I don’t want my family overspending! One perk of a brick and mortar store over Amazon is that they tend to offer coupons; whereas, Amazon does not. If your relatives are super into couponing, they might be disappointed in the Amazon route. But based on my routine price checking of household items, Amazon tends to have better base prices on items. There’s also FREE shipping for Prime members on all orders and free shipping for orders over $49 for non-Prime members. I am hosting a destination wedding, so I definitely want to discourage anyone from bringing gifts to the actual wedding; by offering the option to ship items to my house, I communicated that message without actually having to say it! You can register for anything. Think: books, appliances, furniture. We even registered for an Amazon Fire TV, a drill battery, and “Mr.” and “Mrs.” T-shirts for the honeymoon! Make sure you are actually getting what you need for your new home with your honey – not just what society is telling you that you’re supposed to register for. Bleh! You do you, girl. Plus, you can add items you want on other websites by utilizing the “Universal Wedding” button in your browser! I haven’t personally tried this out yet, but I’m so disappointed I didn’t hear about it sooner! Registry revamp coming soon! You can prioritize items! Let your wedding guests know which items you really, really want by clicking the high priority icon on your items. This is AMAZING. It is recommended that you register for far more items than invited guests, so how do they know which items you really need and which items were frivolous “just in case” additions? I love love love that the Amazon registry allows me to distinguish! Additionally, they have the widest selection on even the most typical items like bedding and kitchen items. I tried looking at a brick and mortar store for a duvet that both husband and wife could agree on, and it wasn’t happening. With the wonders of Amazon, we had 5+ choices that we both really loved. It connects to your TheKnot website! That means your registry items appear on your wedding website. 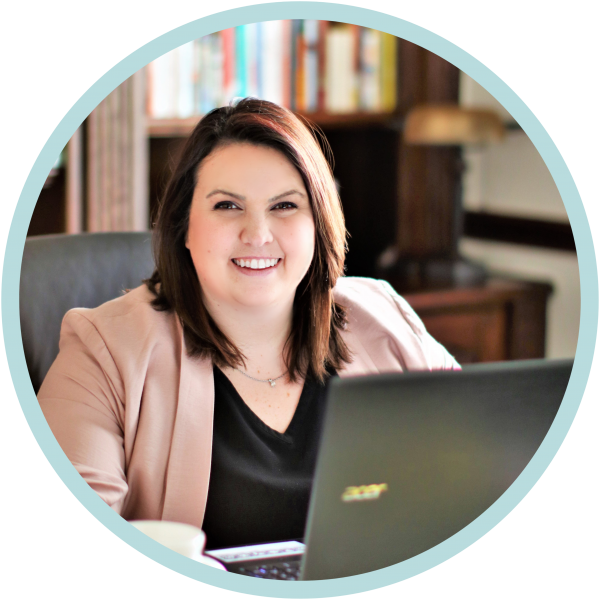 This was really helpful for us because we used our website as an information source for the wedding. We collected RSVPs and communicated with our guests about travel details and accommodations for the wedding location. Once your wedding is over, you get a coupon for purchasing whatever was left on your registry! I know that this is commonplace with most registries, but have you ever heard of an Amazon coupon?! All who close their registry get 10% off, but if you’re a Prime member, your coupon is upgraded to 20%! 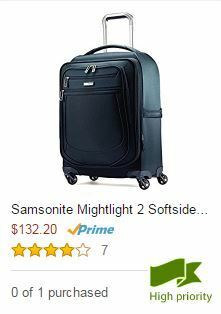 TWENTY PERCENT OFF AT AMAZON. You get 180 days (AKA, six months!) to return items if you end up with duplicates! Bonus points: the gift giver won’t be notified the gift was returned. If you decide that you didn’t really need all 5 cookbooks but that hubby really did need that drill battery, you can return the cookbooks and purchase the battery! Their return process is really easy: just print a label and send it back! Amazon tracks the purchaser of your registry items and allows you to print an itemized list to make Thank You notes that much easier! With everything else you have going on, you don’t want to try to think about gift list too. I haven’t gotten to use this feature yet, but I am so excited about it! No more handwritten lists from your bridal shower(s) that you can’t read, that could be incorrect or have gaps! You can register for Amazon gift cards! I order EVERYTHING from Amazon, so I know that even if I don’t use the gift card on something we registered for, I’ll definitely use it down the road on something else for the home. It’s superficial, but I love that I can put our photo at the top of our Amazon wedding registry. It reminds our guests that they’re contributing to our lives together. Seriously, who wouldn’t want to buy gifts for that couple that’s so clearly in love? Plus, it reminds them that we gave them an excuse to go on vacation to that stunning location. In all seriousness, I love the personal touch. I genuinely appreciate every single gift we receive, and I want the purchaser to know that they’re truly contributing to our lives in a meaningful way. Click the photo/link below and head to Amazon. Registration is super simple and quick. You don’t have to register for everything all at one time – unless you want to of course! Once you get started, you may not want to stop! 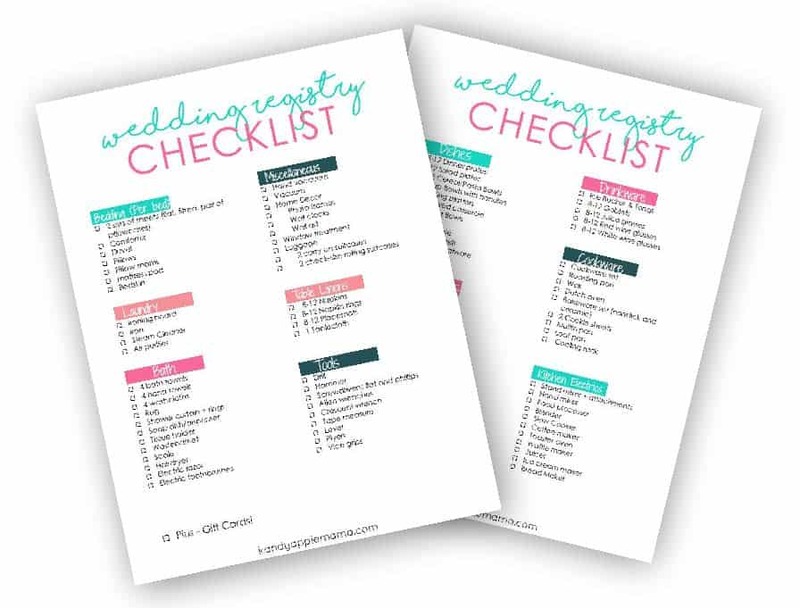 Make sure you print out the Wedding Registry Checklist printable to use when you complete your registry! So now you’re registered! Yay! Congratulations! Let’s make sure you don’t miss any of the essentials! The last thing you want is one month into your brand new, blissful marriage you start regretting not registering for x, y, or z! Subscribe to Get Your FREE Wedding Registry Checklist! Exclusive for Stepmomming subscribers, a FREE wedding registry checklist sent directly to your inbox! In fact, when you subscribe, you’ll get access to ALL of our freebies! The checklist includes dishes, kitchen electronics, bedding and bath items, and miscellaneous goodies for around the house. You’re starting a beautiful life and building a home together. Your family, friends, and wedding guests are helping you to create the home you desire. Don’t forget to send thank you cards for every single gift! With the gift list feature on Amazon, you have no excuses for not remembering who gave you which gift. PS: Hosting a blended family wedding? Here’s how I included my stepdaughter in our big day!